Tony McLoughlin is a TD in the 32nd Dáil and currently serves as Assistant Whip to the Fine Gael Party. Tony was first elected to Sligo County Council in 1974 and was subsequently elected to Sligo Borough Council in 1979. He has served as Mayor of Sligo on four occasions. Tony is a native of Sligo, and has lived there all his life. Prior to his election to the Dail in 2011 he worked in sales across the Sligo and Leitrim region. He is married to Paula, and they have three grown-up children. Tony’s uncle, Joe Mc Loughlin served as a TD for Sligo/Leitrim from 1961 to 1977. Tony is a keen sports fan, and he particularly enjoys GAA, soccer and rugby. He played for St Mary’s in his youth, and he is a loyal supporter of Coolera-Strand Hill GAA Club. He is a member of the Sligo Rovers Development Committee and over the last 3 years he has successfully campaigned for funding to develop new sporting facilities for many sporting codes including: Ursuline College & Yeats County Hockey Club, Sligo Rovers, Sligo GAA Centre of Excellence and Sligo Rugby Club. Tony represents a region that is continuing to develop its tourism product and he has worked hard to secure funding to develop many ideas that have helped bring increased numbers of visitors to Sligo, Leitrim, South Donegal and West Cavan. Tony likes to keep fit by swimming, walking and playing ‘over 50’s’ 5-a-side soccer. Fine Gael TD for Sligo - Leitrim and Assistant Government Whip, Tony McLoughlin, has said the new Coolaney Mountain Bike Trail will be a major boost to tourism in the region. Fine Gael TD for Sligo - Leitrim and Assistant Government Whip, Tony McLoughlin, has announced that 150 new jobs are to be created in Sligo by Phibro Animal Health Corporation (PAHC). 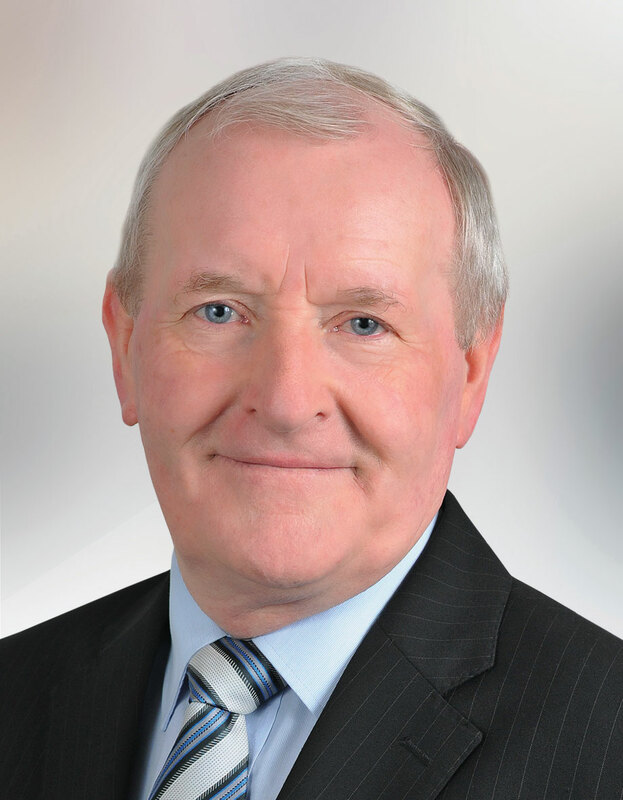 Fine Gael TD for Sligo – Leitrim and Assistant Fine Gael Whip Tony McLoughlin, has announced today (Thursday) that he will not be seeking re-election to Dáil Éireann at the next General Election.